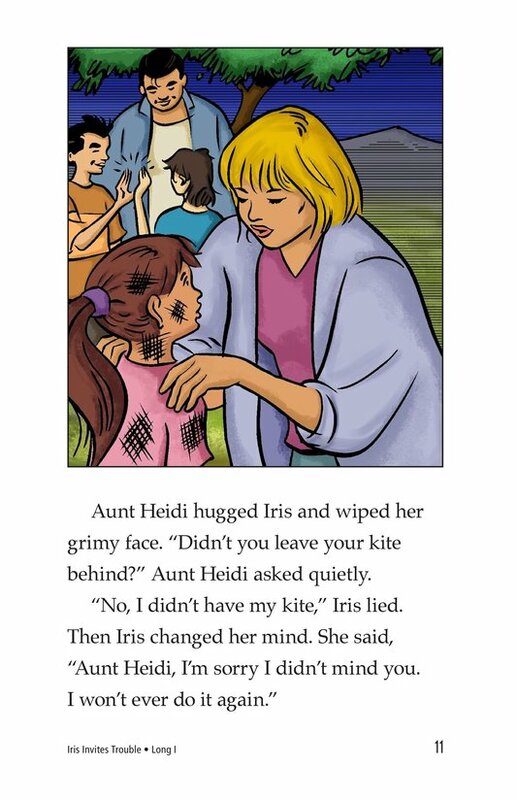 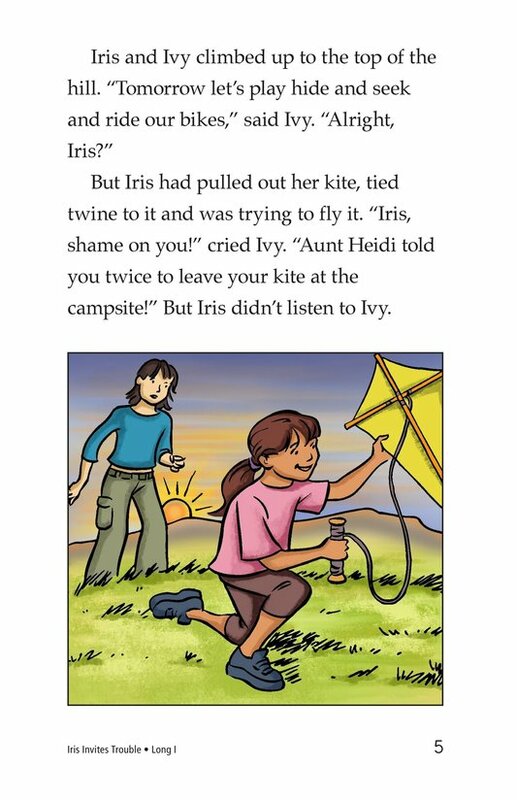 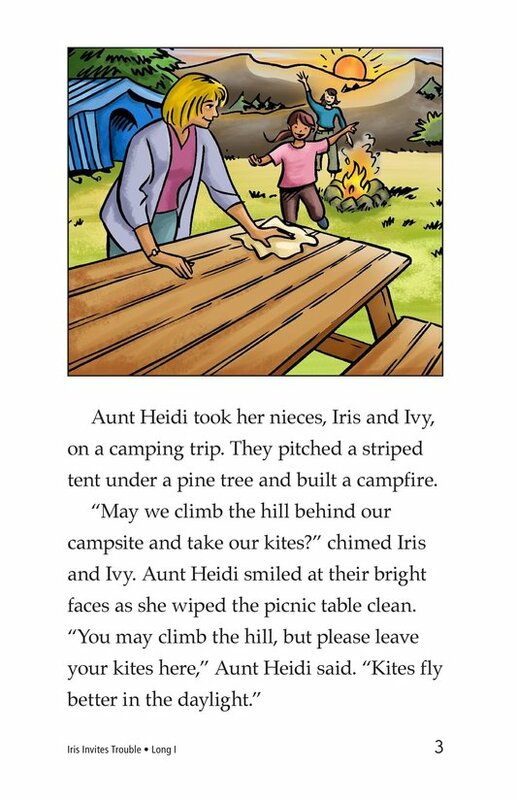 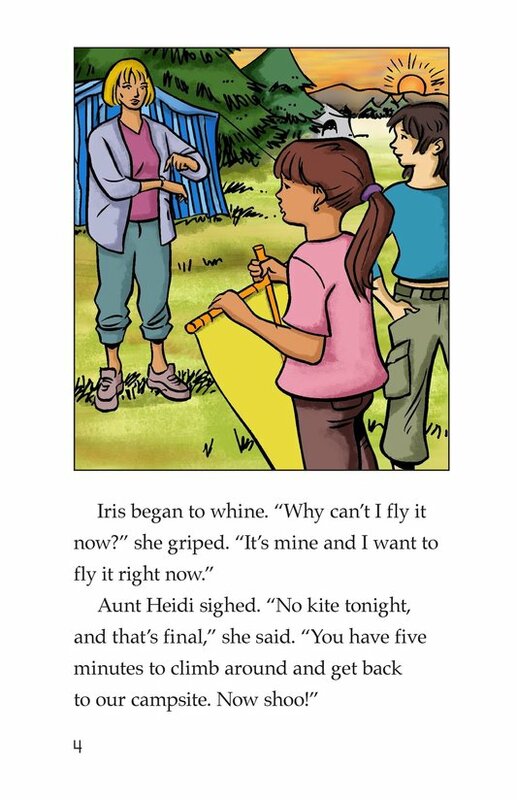 Iris really wants to fly her kite, but her Aunt Heidi tells her to wait until daylight at the campsite. 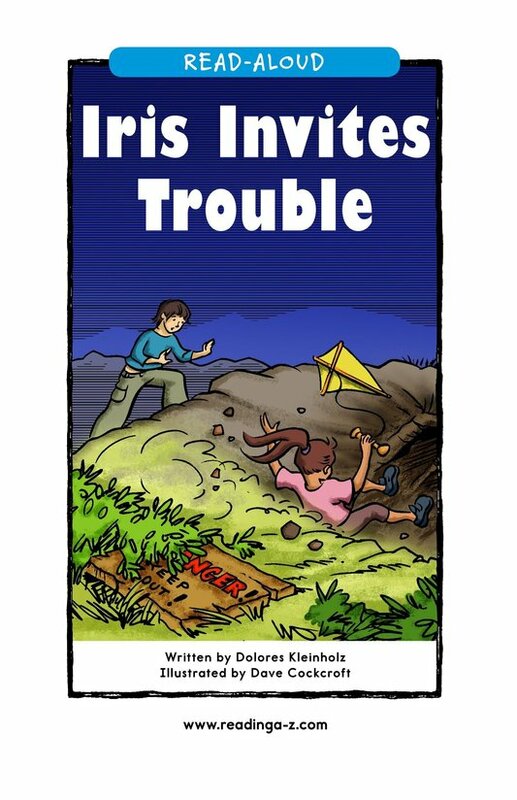 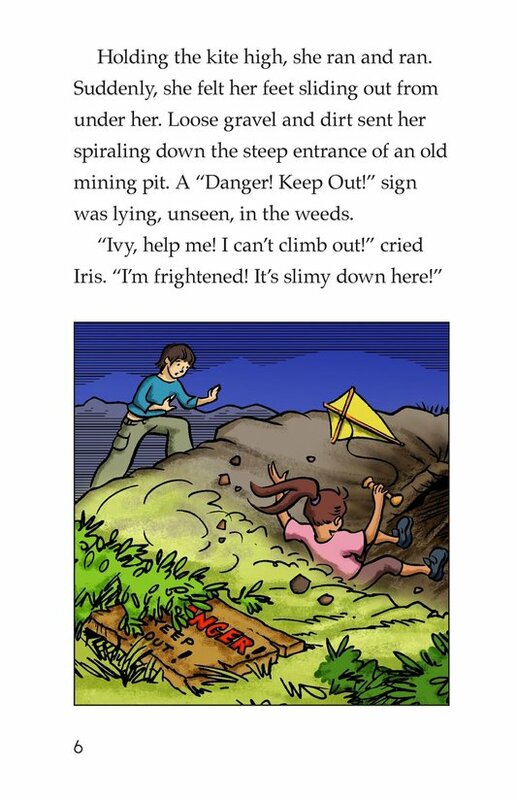 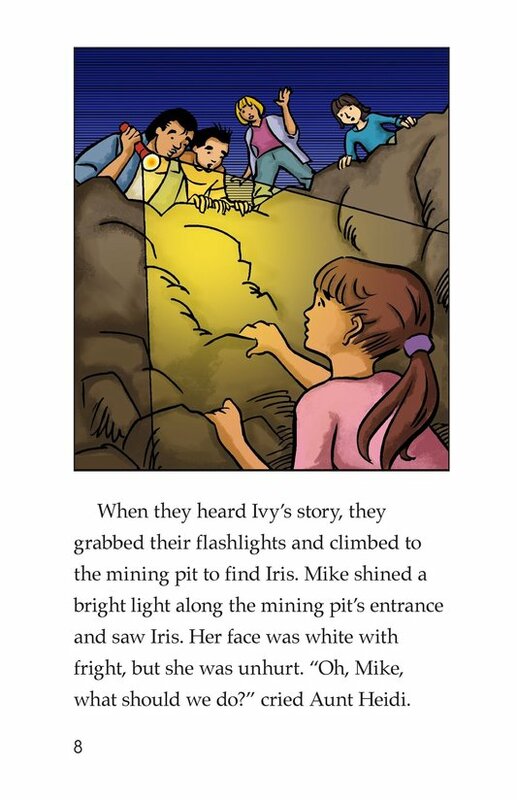 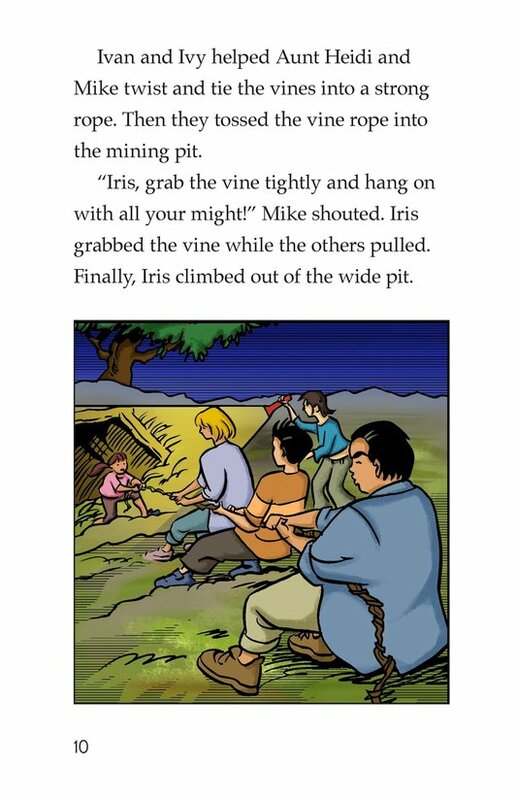 When she flies her kite anyway, Iris finds herself at the bottom of an old mining pit. 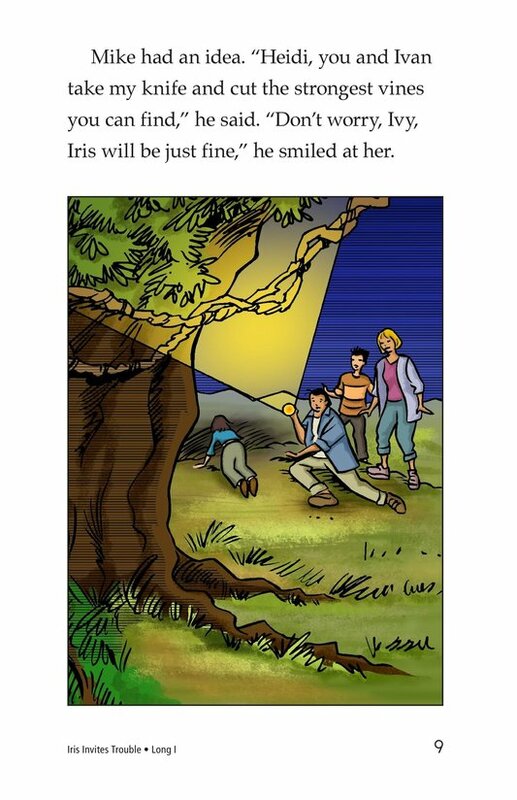 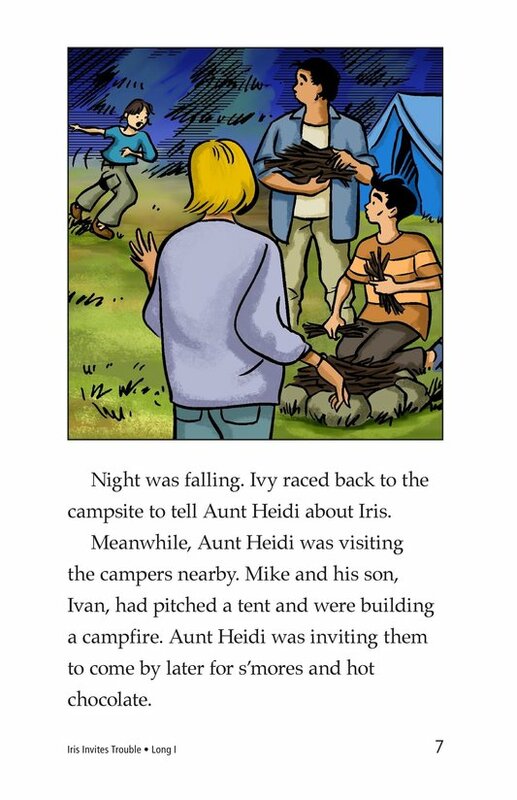 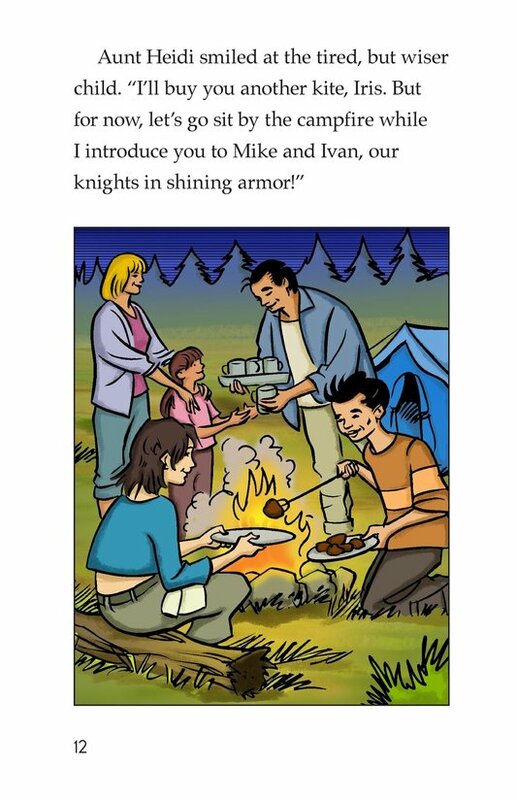 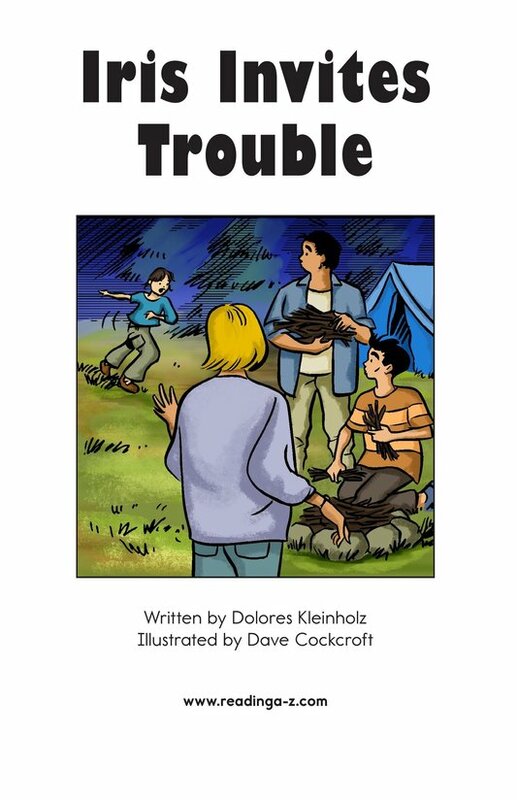 Luckily, nearby campers help to get Iris out, and Iris learns that some rules are for her own safety. 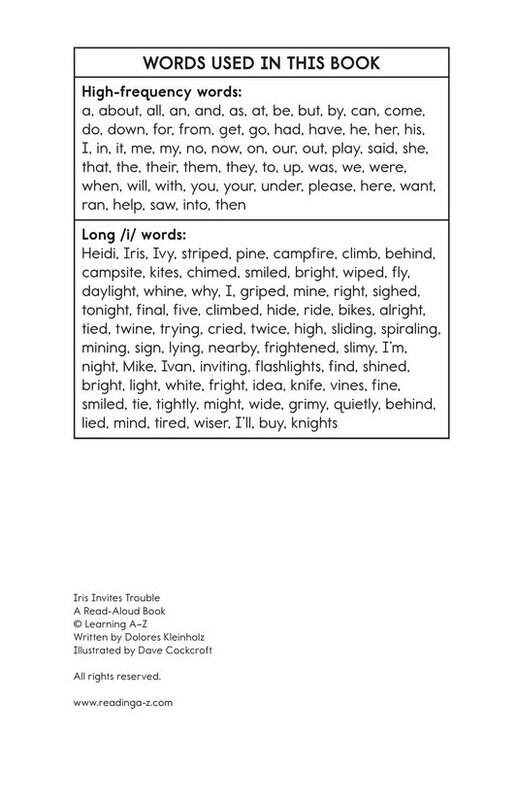 Introduce and expose students to the long /i/ vowel sound represented by VCe, open vowel, and other long /i/ vowel pattern spellings.